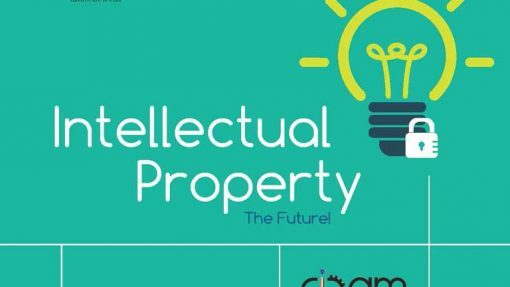 The Campaign for Awareness among University students is critical and crucial in raising citizens that respect the IP rights of self and others. 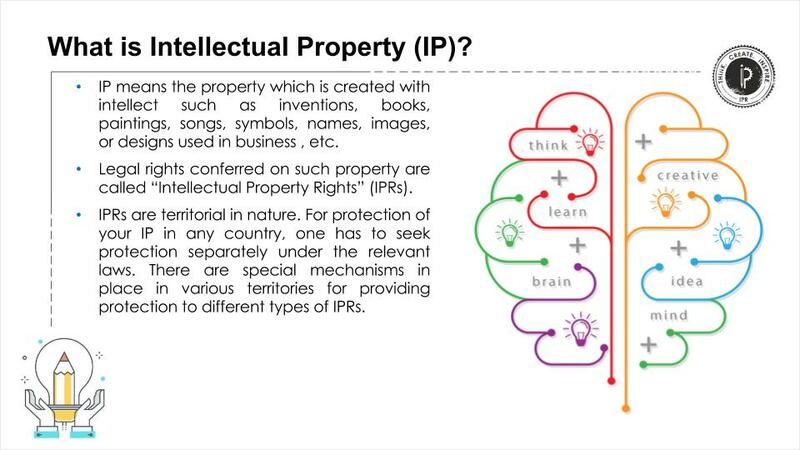 IPR Awareness is a prerequisite for shaping an environment crucial to fostering creativity and innovation in the nation. Universities play a key role in educating and empowering the Youth who are an inevitable asset of any nation for advancement and progress. 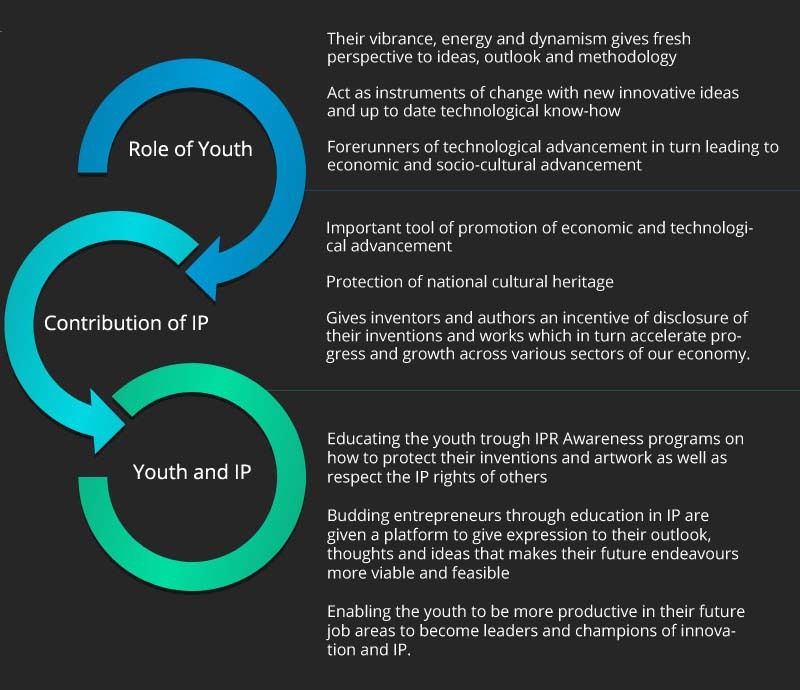 Thus, it is imperative to capitalize on the potential and creative innovation of our youth to create a better and secure IP regime in India. Interested in having an IPR session in your University? Are you a professor or part of the faculty in an educational institute? 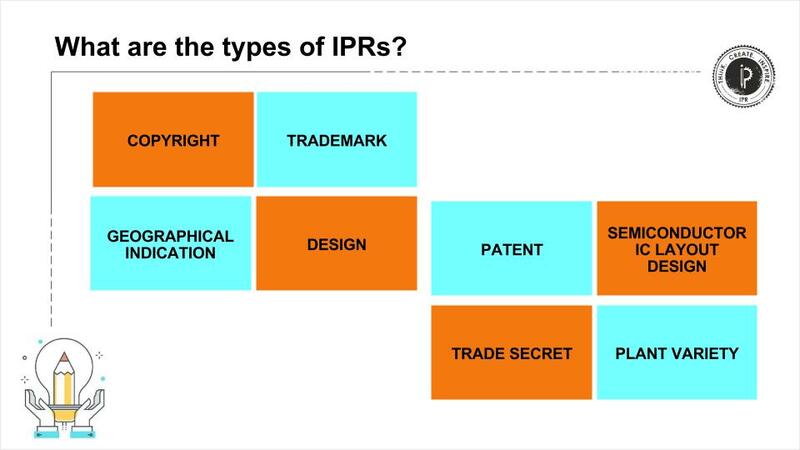 Want to educate your students about IPRs? 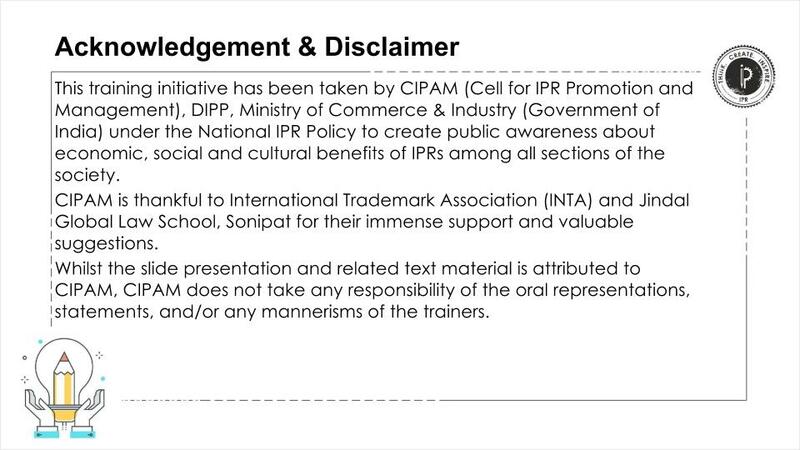 You can get in touch with us here or email us at cipam-dipp[at]gov[dot]in. We will do our best to have a session in your university very soon! 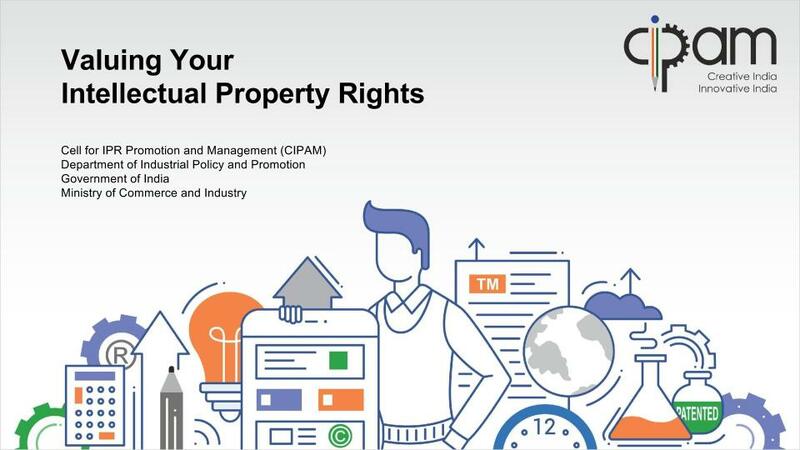 You can also see a full list of upcoming IPR sessions taking place across the country.